Arrest made for arson at Dollar Tree store in New Castle, Del. NEW CASTLE, Del. 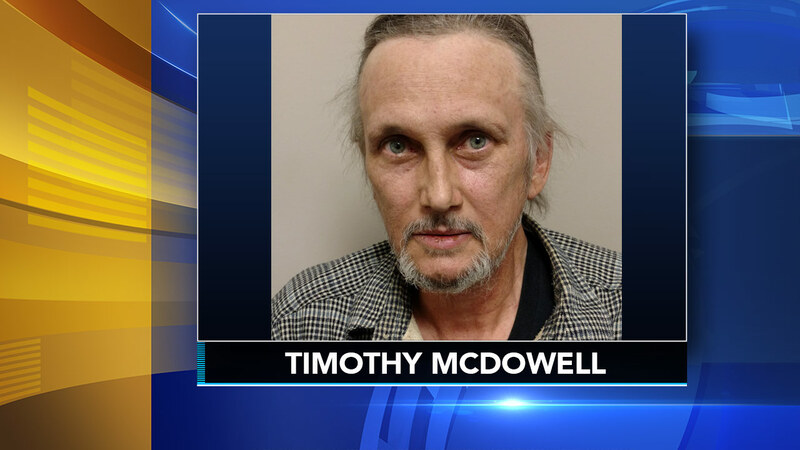 -- Authorities say a 58-year-old Delaware man faces criminal charges stemming from a fire that did hundreds of thousands of dollars in damage to a store. The state Fire Marshal's office said in a statement that Timothy M. McDowell of Bear was arrested Saturday on charges of arson and reckless endangering. The charges stem from a fire that officials say was deliberately set at a Dollar Tree in New Castle on Friday. It did a reported $800,000 in damage. Delawareonline.com reported Friday that it was the store's second fire this year. It had reopened only last week after being damaged in a January fire. The state news release did not explain what may have motivated the alleged arson or say where McDowell was booked or if he has a lawyer.